I’m proud to be part of a charity project for the NCADV which was put together by my editor extraordinaire, the one and only Amy Eye . 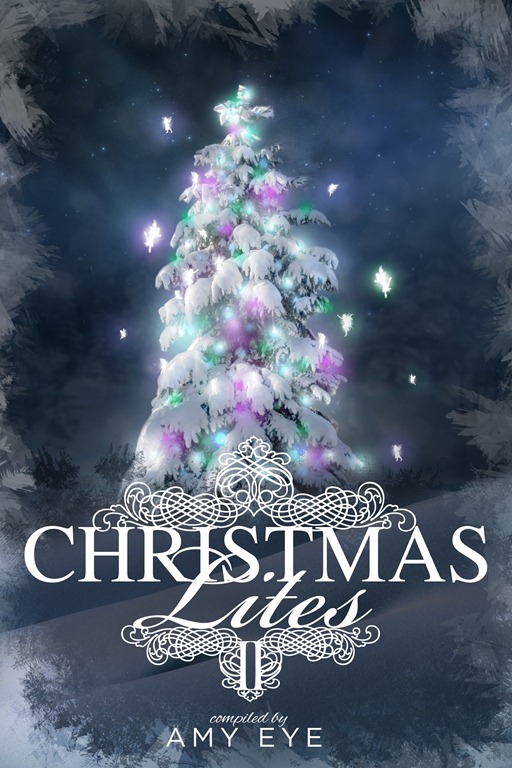 The anthology Christmas Lites II will be available for purchase on November the 26th, but today the cover designed by Regina Wamba has been revealed in its entire splendor. And, if I may say so, it’s gorgeous. I humbly contributed with a short story of the fairytale variety, although there are no fairies involved. Just good, magical vibe to make you feel all warm inside when you read it.